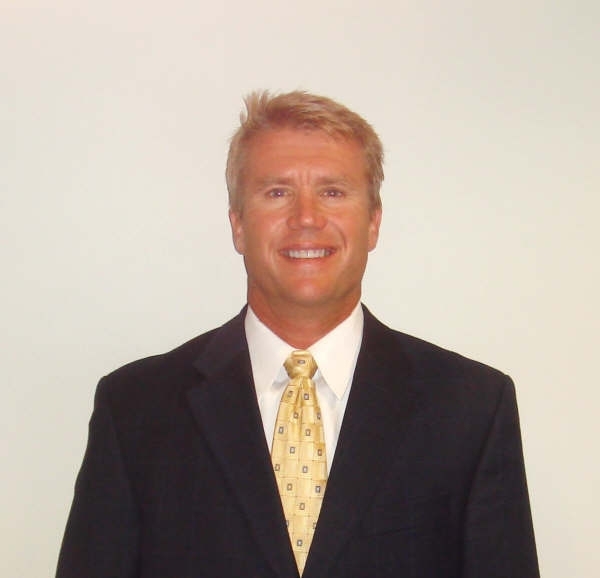 Ryan has been a practicing WI Attorney since 1989 and is Chief Executive Officer of Elder Law Center of Wisconsin, LLC. Elder Law Center of WI, LLC assists clients in the areas of estate planning, Medicaid planning, asset protection, special needs trusts, guardianships, and estate administration. We have a team of CPAs, social workers, RNs, psychologists trained in Dementia and Alzheimer’s diagnosis, Geriatric Care managers and benefit specialists all under one roof, to ensure the successful implementation of our client’s goals.